I narrowed down the cause of the problem - it appears that ArrayMaximum, and possible ArrayMinimum, do not recognize Empty Values, but treat them as large numbers. I think there may be a second bug, or inferior display code, that then gives the "double" display. I fixed it one separate window indicator by reducing the size of a "reference" number (beginning value to check if price is under) in the code, to 999 I believe. 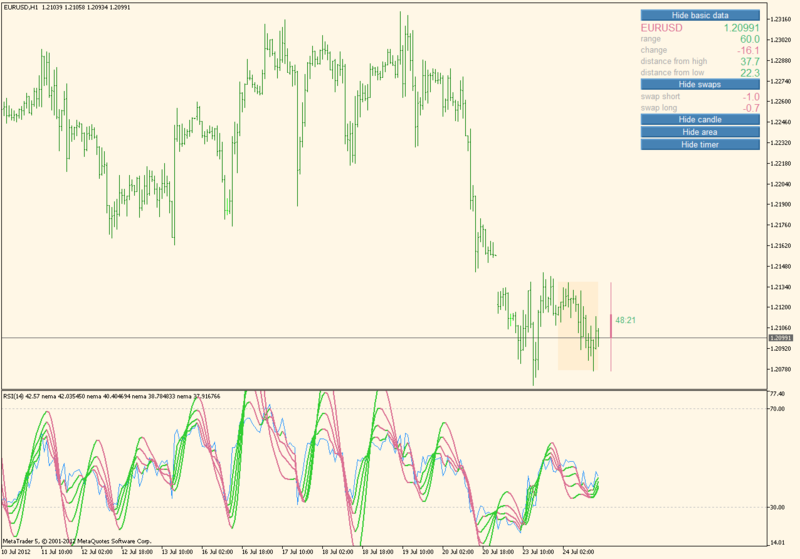 I've used MT4 for some time and finally I almost stop using it because it has a huge lack of functions and some errors that makes incomfortable to work with it. Two months ago I started to write my own forex client, so I can add as many functions to the program as I want. For example, the program has a database where I create, save or modify a candlestick pattern. I make it visually, I open a window, I add the desired candles and then I edit them. Each time the program finds that candlestick pattern, the software shows to you.